Manufacturer of a wide range of products which include hot washed pet flakes, pet bottle flakes, pet flakes, recycled pet flakes, pet grindings fibre & bottle grade and pet bottle scrap. 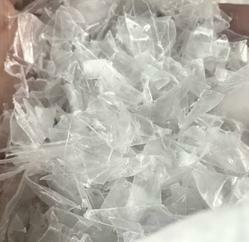 We can offer PET flakes from bottles, sheets and preforms. 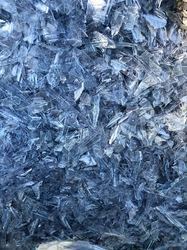 These flakes are clean from industrial waste. They can be used for fibres, bottles, strapping, etc. These grindings are clean and do NOT require washing as they are from industrial waste.